An ambient music artist who has been releasing albums since 2009, Chris Russell finds inspiration from both the simplicity of nature and the vast infinity of the universe. Using the studio as his instrument, he melds software and hardware synthesizers, bass guitar, and various indigenous instruments to produce original and unique textures and abstract paintings of sound. “Labyrinth,” Chris’ debut solo release on Spotted Peccary Music, features a mosaic of constantly and methodically evolving synthesizer pads. Drawing back soft curtains of sound, Russell subtly illuminates the symbolic spiritual journey reflected in the project’s title. 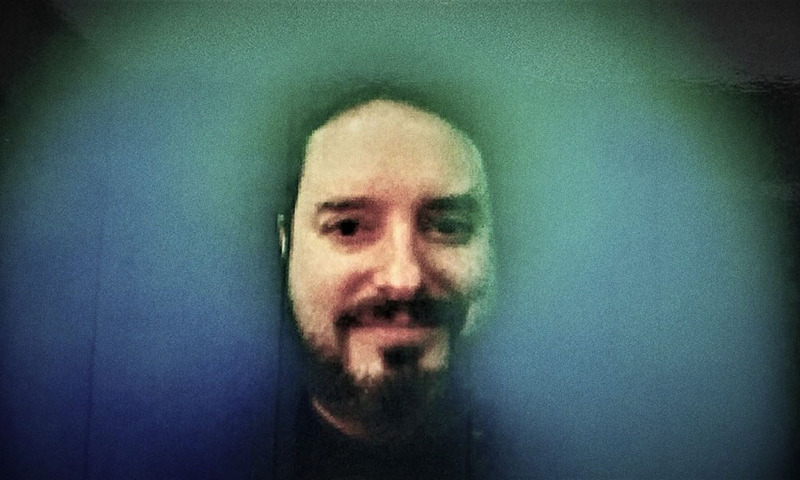 Other recent releases from Chris include the solo release Spectra, on Earth Mantra which was a renewal album and includes some of Chris’ strongest work to date, and a collaborative album with Mystified, “Reflections In Transit.” In addition, Chris has also contributed multiple tracks to compilation albums of electronic music, the most recent being an Ambient Online compilation. Chris is just entering the end of decade of making ambient music, and he is both proud of his past work and certain that the best is yet to come.